CHICAGO—SEIU Healthcare Illinois today endorsed Jessica Gutierrez for 30th ward alderman in the upcoming February 2019 aldermanic election. Gutierrez is running to unseat incumbent Ariel Reboyras. Gutierrez has recently helped other progressive candidates to get elected to office. Now is her time to bring a progressive voice to the 30th ward. 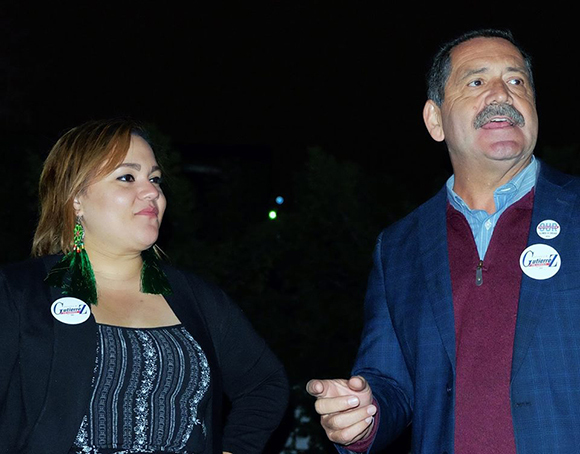 “Jessica’s passion to fight the growing inequities between the rich and poor in Chicago gets our vote. She’s troubled by the attacks and vilification of immigrants and the assault on neighborhood schools. Chicago needs voices like Jessica’s who know the needs of working families,” said SEIU Healthcare Illinois Vice President Erica Bland. 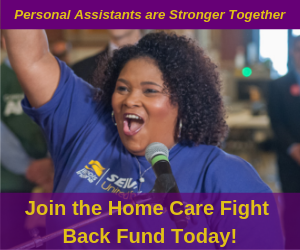 SEIU Healthcare Illinois Indiana Missouri & Kansas represents 90,000 healthcare, home healthcare, child care and nursing home workers across our four states, including more than 70,000 workers in Illinois.